Why does the Stock Market Go Up and Down? The simple answer is, Market Expectations. Wall Street believes that the stock market is based on fundamentals. If the stock market goes up, then fundamentals are improving. If the stock market goes down, fundamentals are getting worse. This method of market forecasting has led Wall Street almost to the brink of collapse and a massive Government bailout. 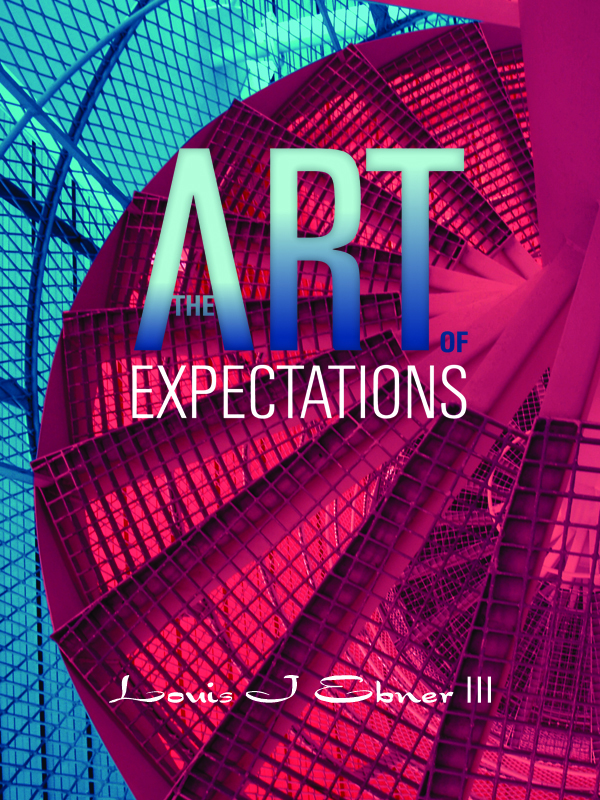 The information in “The Art of Expectations” goes against current Wall Street beliefs. Wall Street wants us to believe that the stock market is a complicated economic forecaster, when in fact it is just a barometer of our expectations. When expectations are falling as with a barometer, we can expect the market to start deteriorating. When expectations are rising like a barometer, we should expect the market to start improving. Probably the most important point to understand is when it can’t get any worse or better, which is revealed in “The Art of Expectations”. 1. How Expectations influence our decisions and shape the world around us. 2. How to use expectation cycles to predict outcomes. 3. How to construct and track the NEW Stock Market Expectations Indicator. The method was conceived by working in both the investment brokerage business and mortgage banking industry and realizing their method of forecasting markets was more of luck than a calculated forecast. Expectations makes sense of the stock market’s movements. You can purchase the book online from Smashwords in multiple eBook formats at http://www.smashwords.com/books/view/101010.